1. Mexican food has no carbs. 2. Corn tortilla is made of corn only. 3. Ice cream is made of ice and cream, it’s just water and fats. 4. Carrot soup only has carrots. 5. 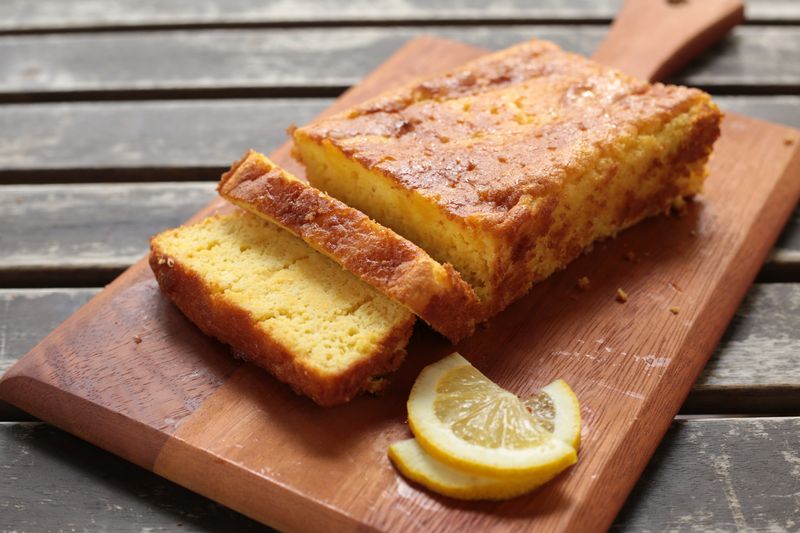 Flourless lemon cake is made of almond flour and eggs. Sugar? What sugar?! 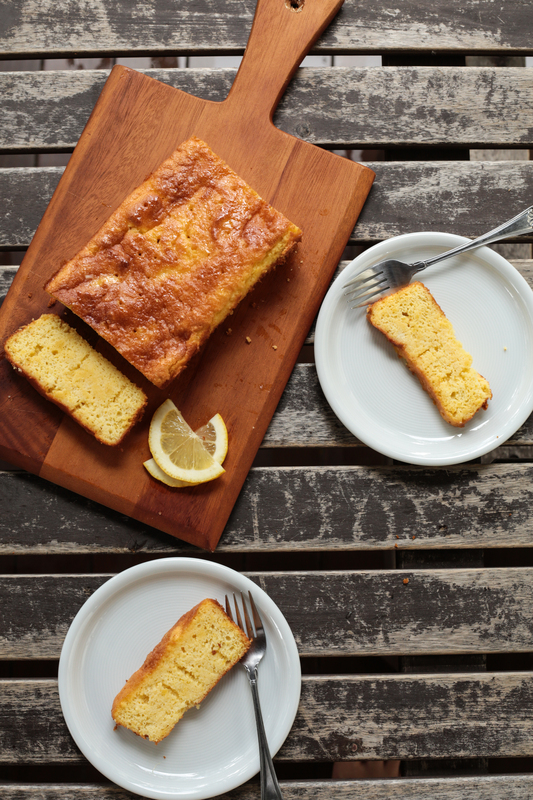 Let’s forget the fact that I’ve been cheating (teehee) and focus on how amazingly easy and delicious this flourless lemon cake is. I jazzed the original recipe up a bit because I felt that it was not lemon-ey enough. 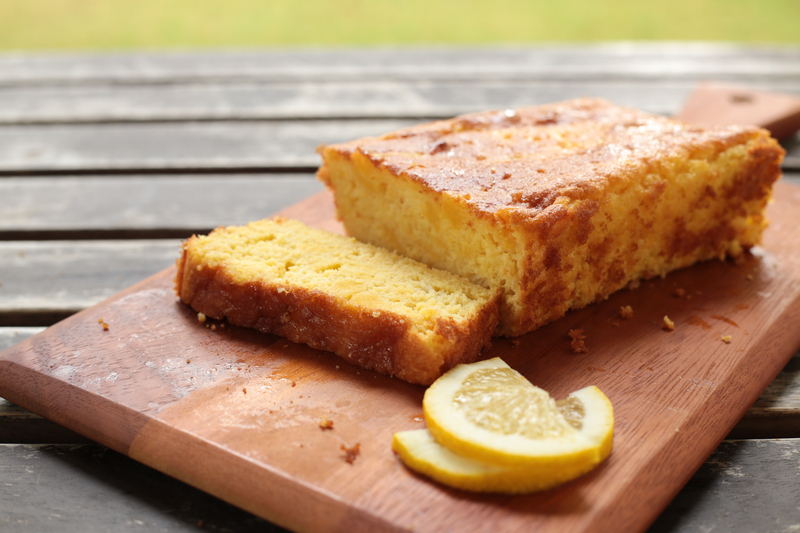 Once the cake came out of the oven, I drizzled lemon juice all over the cake. I think I got a bit too excited with the prospect of cake that I drizzled a tad too much and ended up with a soggy cake. I apologise to all my friends who had to eat the soggy cake and I promise I will be more careful next time. The cake holds up because the egg whites are whisked to medium peaks, forming the structure of the entire cake. I love how no butter is used at all in this cake. Makes it seem so healthy 🙂 And almonds, almonds are good for your health right? Just make this cake. It’s good for your health. 3. Separate eggs, yolks in a medium-sized bowl and whites into grease-free bowl. 4. Beat yolks with 4tbsp of sugar. Add ground almonds, baking powder and mix until smooth. 5. Mix in milk until dropping consistency. 6. Whisk egg whites until medium peaks, adding the remaining 2 tsp of sugar. 7. Gradually fold in egg whites into yolk mixture to form light & fluffy batter. 8. Pour batter into pan and bake for 25-30 minutes. 9. 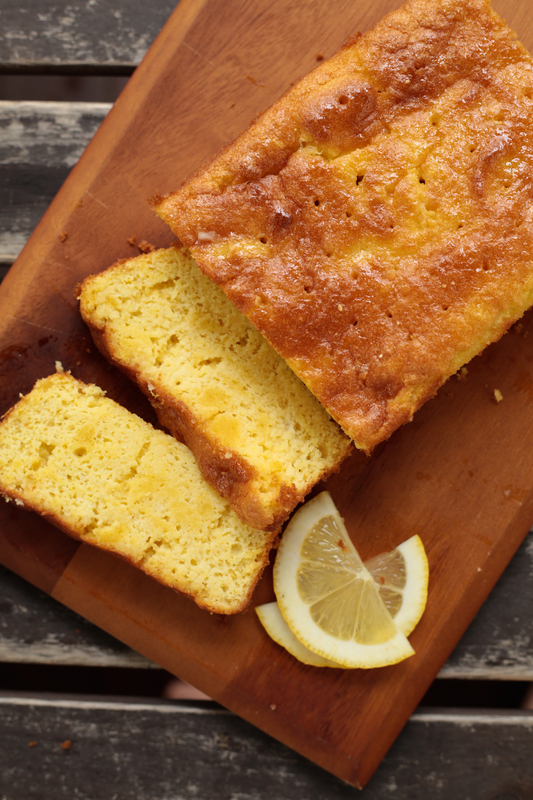 While baking, dissolve sugar in lemon juice over medium fire. 9. Upon removing from oven, use a satay stick to poke holes in the cake and drizzle lemon syrup over. 10. Let cake cool before removing and serving.